Robert Alvord 48, of Ashland gained his wings into Heaven on Wednesday December 5, 2018 leaving from the Cabell Huntington Hospital in Huntington West Virginia from injuries sustained in a fall. The Coatsville, Pennsylvania native was born December 25, 1970 a son of the late Judith Ann Roberts and the lae Robert James Alvord. 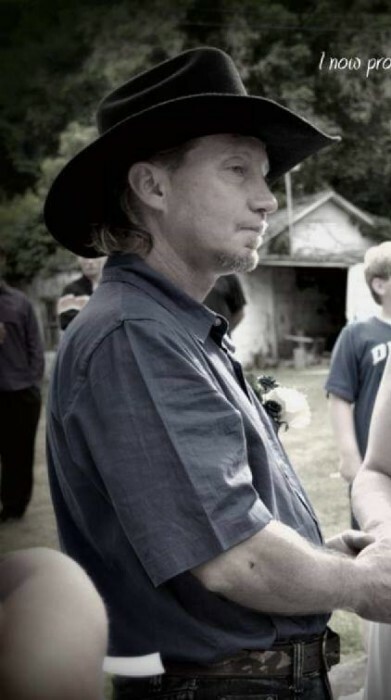 Bob was a Farmhand and did side jobs and was a loving husband, father, and brother. He is survived by his wife whom he married on June 24, 2004, Content Powell - Alvord, a son; Jamie Martin, a sister; Lara Porter, 2 sisters in law; Susanne Powell, Theresa Jones, a brother in law; Jerry Powell, a niece; Jerri Jean Jones and a host of family and friends. Even in death he gave the gift of helping others by being an organ donor, and keeping with his wishes he will be cremated and his ashes returned to his birthplace for burial at a later date. Check back soon for complete details once funds have been raised.